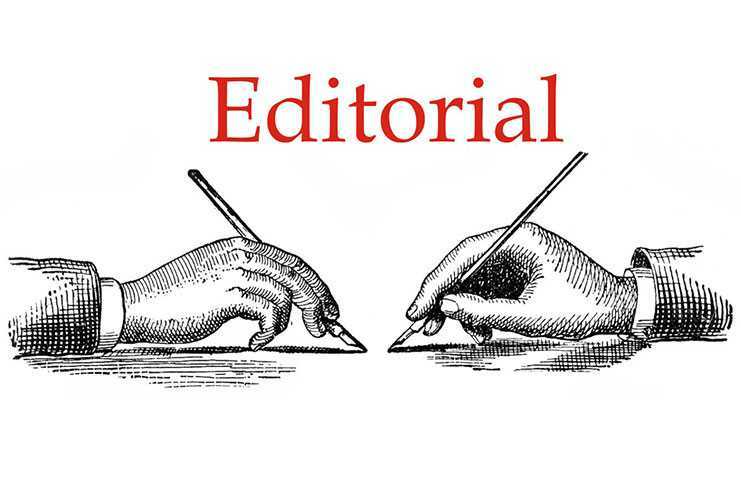 The killing of a teenager in north Kashmir at the end of the polling day on April 11 has cast a dark shadow on what was otherwise a smooth election day. According to reports, a polling team was returning after the conclusion of the election in Langate area when it came under attack from protesters who pelted stones and tried to stop the polling officials from leaving the area. Amid fears that the protesters may try to decamp with the election material, including the EVMs, police is reported to have fired pellets at the protesters. A pellet grenade hit a Class 7 student who was killed instantly. Reports said more than two dozen protesters and even police and paramilitary forces were injured in the ensuing clashes. Regardless of the sequence of events that led to the killing of the teenaged boy, some questions arise here. Was excessive force used to deal with the protesters? Was there any violation of standard operating procedures while handling the mob? From initial reports, it appears that the teenaged boy was hit by a pellet grenade from a very close range, resulting in his instant death. Was the death avoidable? Could not the police or whoever fired the pellets exercise some degree of restraint? This is something that only an impartial probe can bring to light. While heightened security arrangements were made by the authorities in Kashmir to ensure that any untoward incident doesn’t take place while the polling process was on, the killing of the boy has certainly spoiled the otherwise peaceful process. In the aftermath of the Pulwama suicide bombing, security agencies had feared for the worst with militants threatening to derail the election process. 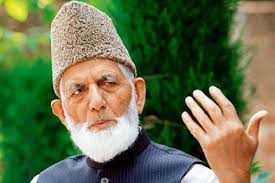 Separatists had also issued election boycott call and there were fears that the voter turnout will remain low that would have raised questions and dented the credibility of the whole process. However, credit goes to the state authorities as well as the security forces who braved all the odds to ensure that the polling process remains peaceful and people in Kashmir are able to exercise their franchise without any coercion, favour or influence. While the teenage boy’s killing could have been avoided, authorities must order a probe immediately to determine the sequence of events that led to his shooting. 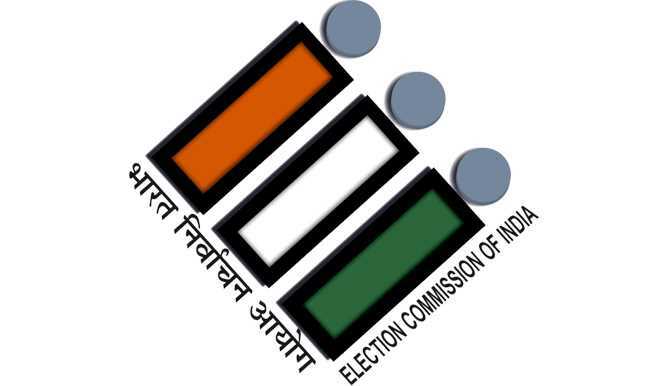 With four more phases of polling to be held in the state, it is hoped that the performance of the security forces, barring the Langate incident, will be repeated during these upcoming phases of Lok Sabha elections as well.